Star Wars: Galaxy's Edge: A Look Inside the Most Anticipated Disney's Theme Park Ever! 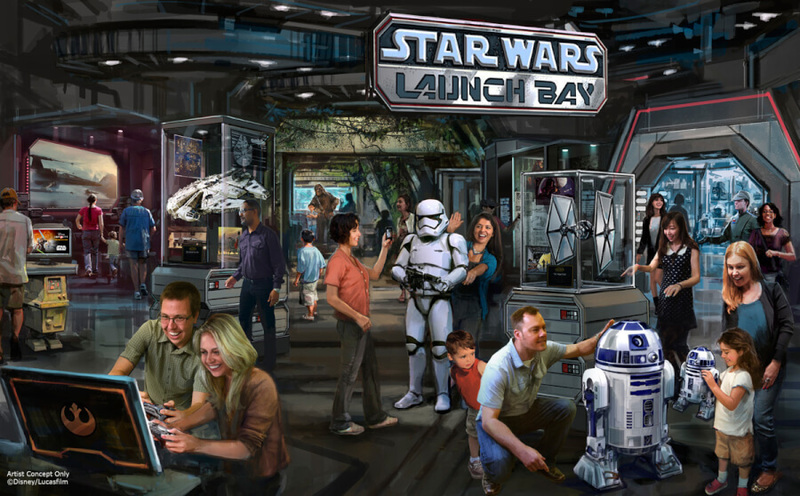 Star Wars: Galaxy’s Edge: A Look Inside the Most Anticipated Disney’s Theme Park Ever! New concept art has been released for the Star Wars: Galaxy’s Edge theme park that depicts various locations including merchandise shops, dining locations, and more.